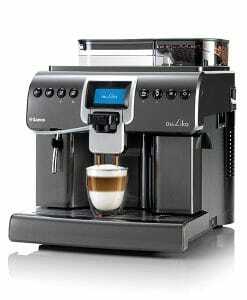 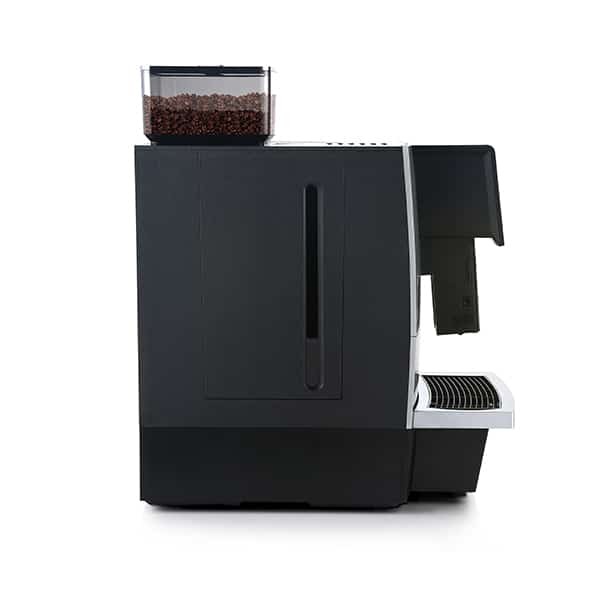 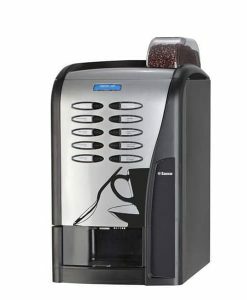 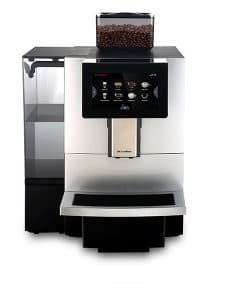 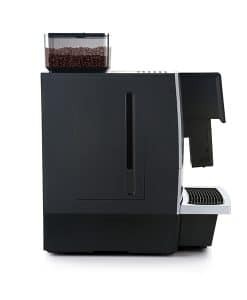 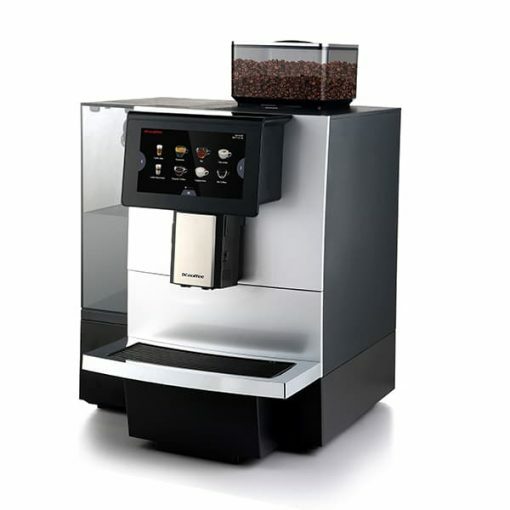 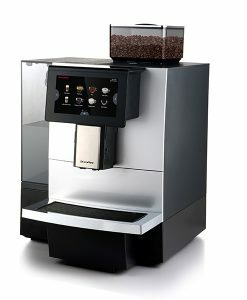 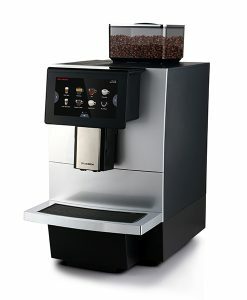 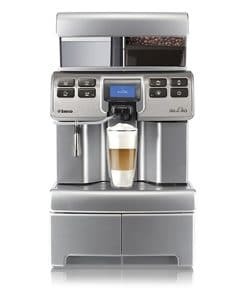 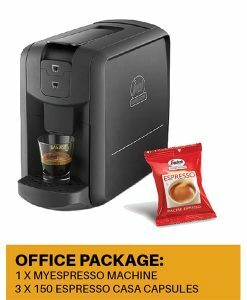 The F11 from DR. COFFEE is the ideal coffee machine for any small and medium sized business. 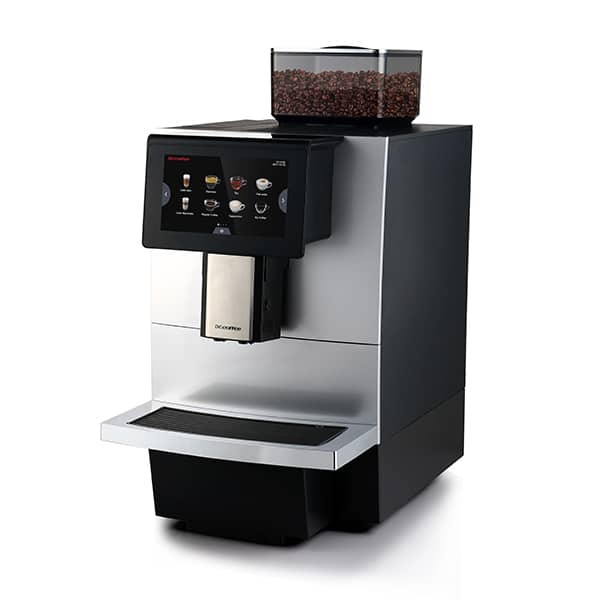 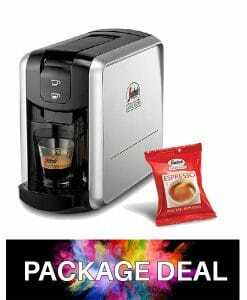 With its compact size matches, ceramic grinder and dual-mode brewing system, this counter-top coffee machine will bring you fantastic experience and tremendous coffee. 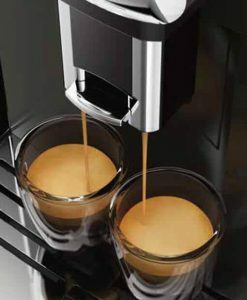 F11 series are small in size but big on flavor, with DR.COFFEE innovative fresh brewing technology. 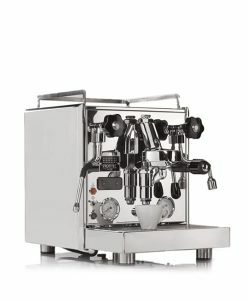 These stylish compact machines deliver a range of high quality, rich tasting coffee that easily rival traditional bar machines you would find in many coffee shops. 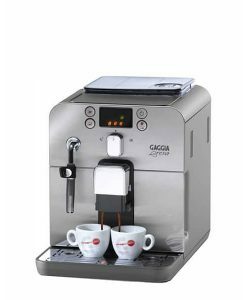 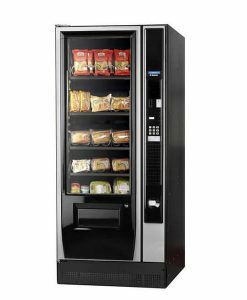 With their compact size and elegant looks, these machines compliment a variety of environments such as small offices, meeting rooms and even at home on kitchen worktops. 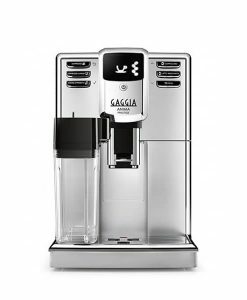 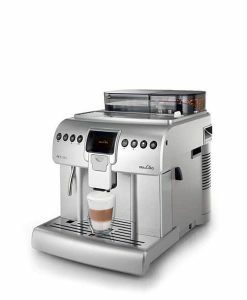 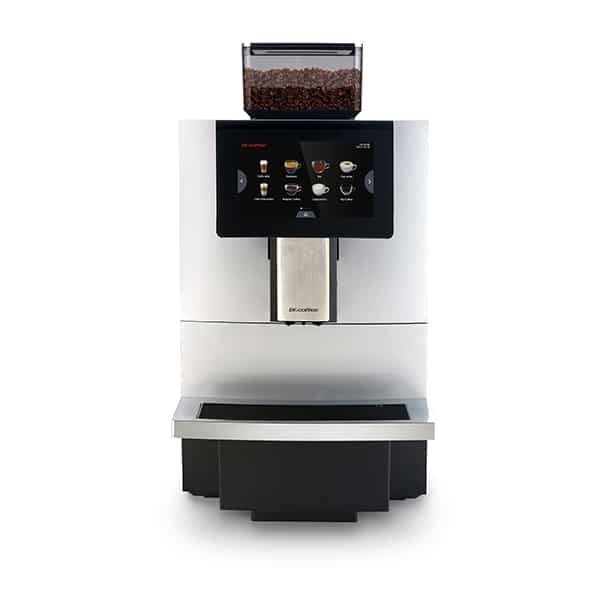 ● The pioneering brewing system can meet your need for both non-pressurised regular coffee and pressurised espresso. 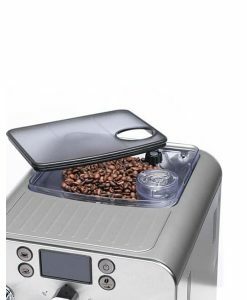 ● The innovative grinder with ceramic flat-type blades accurately grind the coffee beans into unified-size powder, bringing out the unique flavour of the coffee. 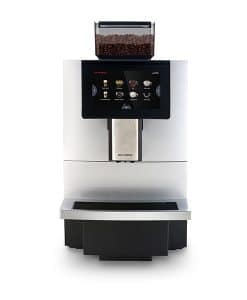 ● The 7” touch panel is easy to use, direct and efficient, by which customised coffee is just at your fingertips. 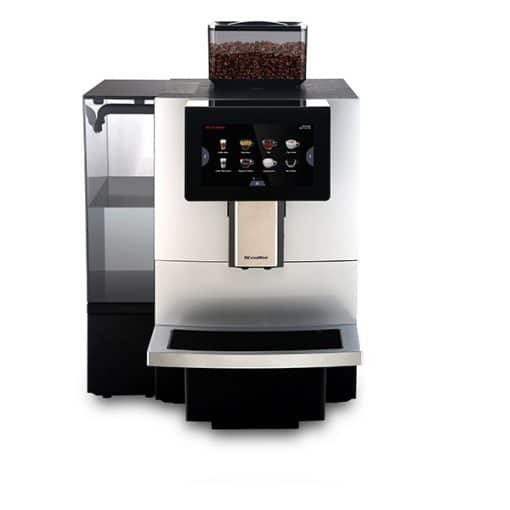 ● The combination of enlarged bean hopper, water tank and grounds container can easily cope with peak hour demand. 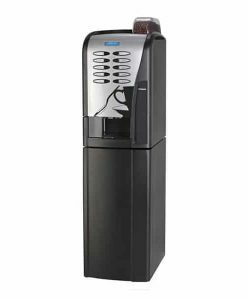 ● Different ways of water supply and self-clean mechanism can deal with any occasions.